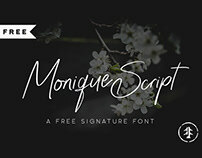 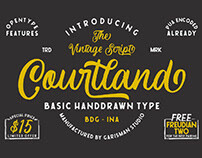 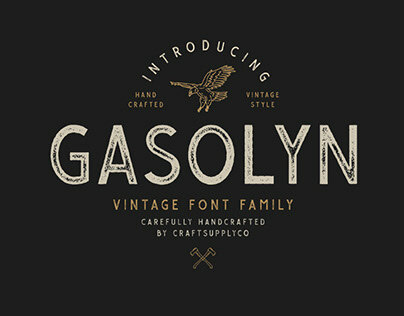 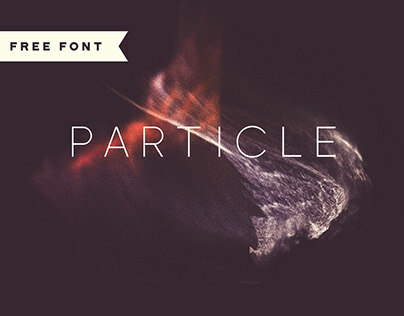 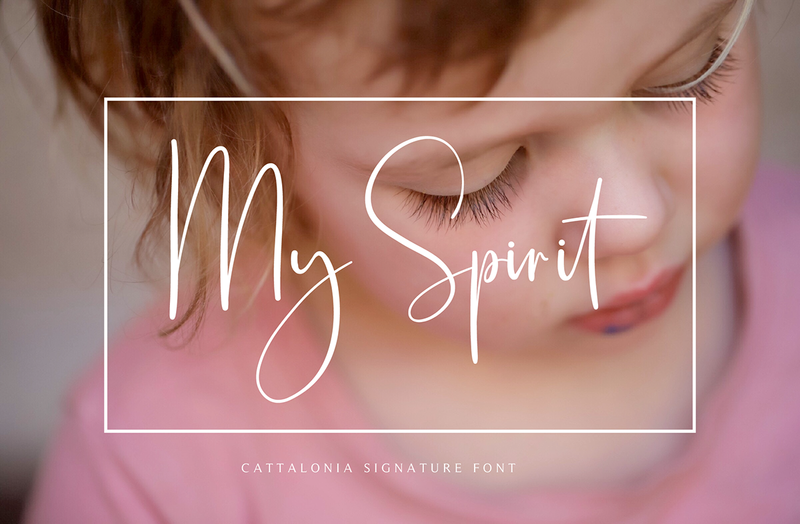 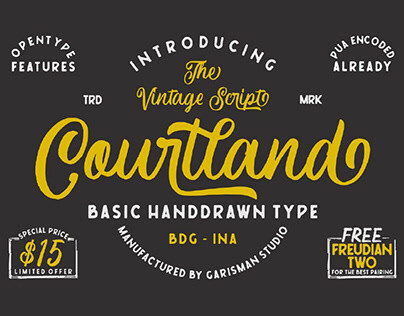 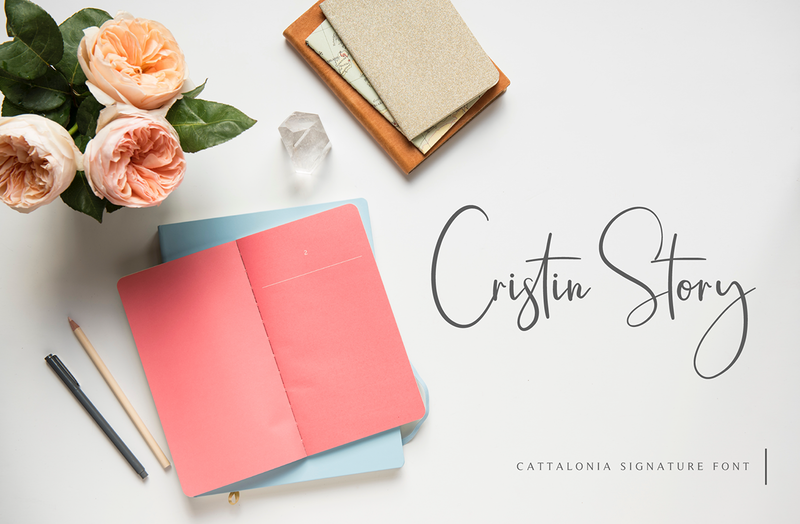 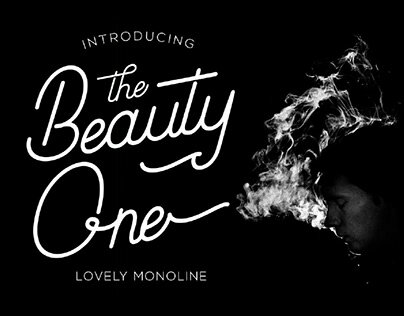 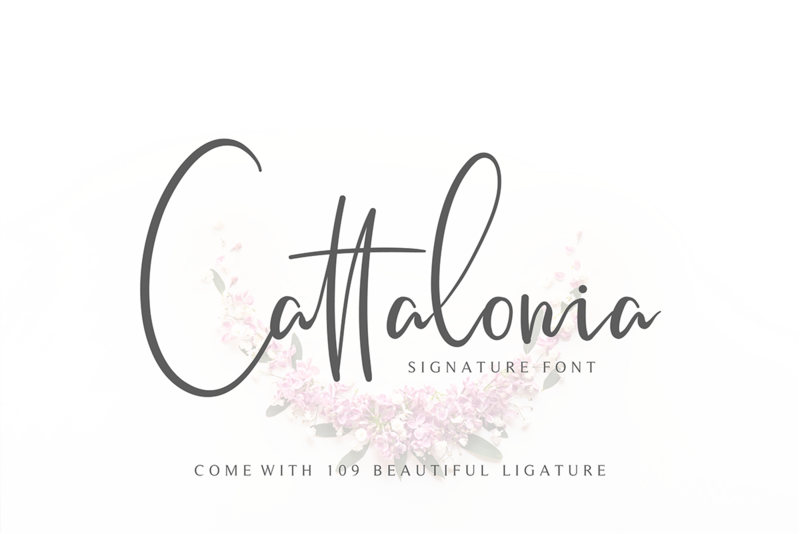 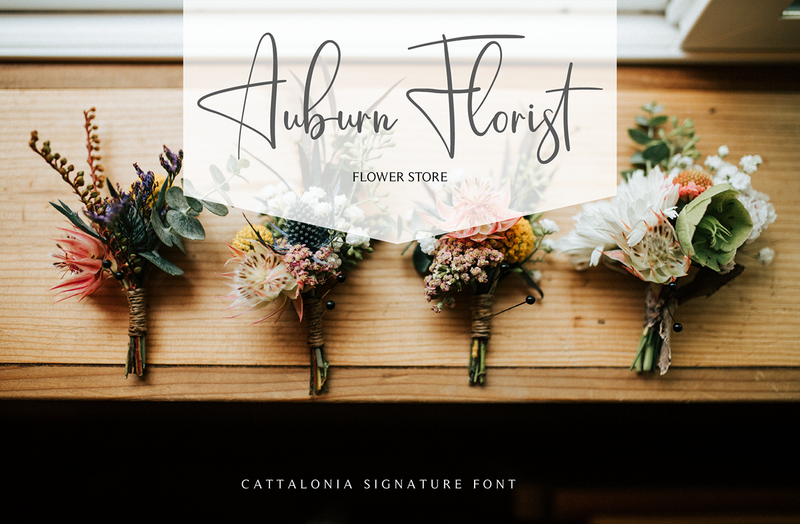 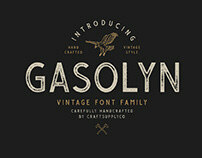 Cattalonia is a signature font created by Pen Culture. 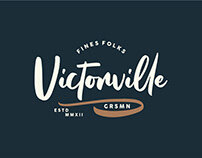 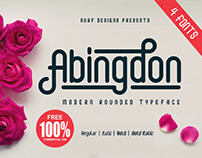 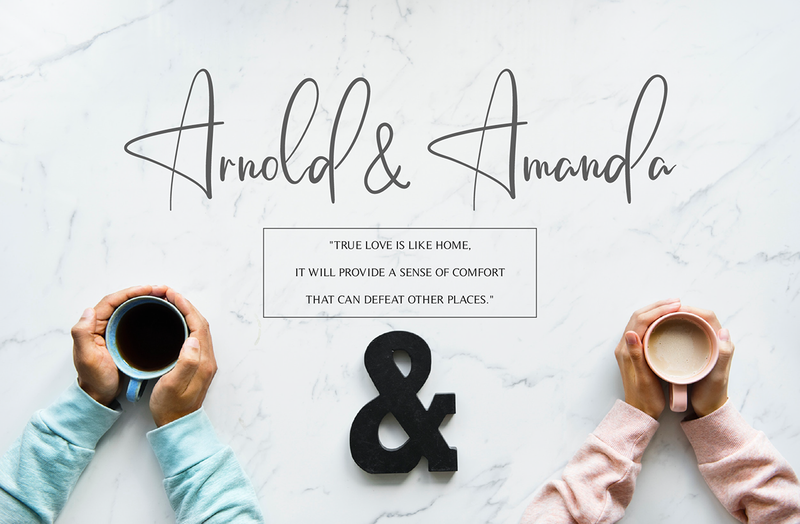 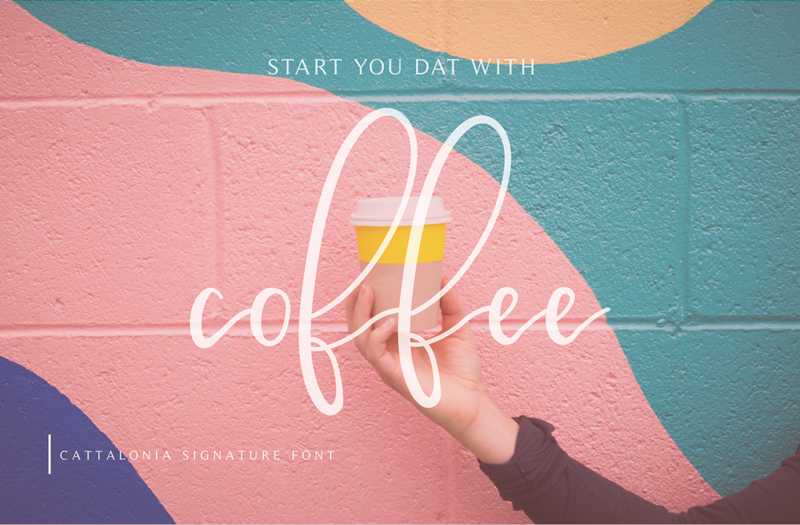 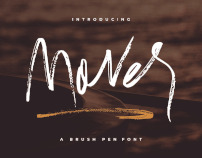 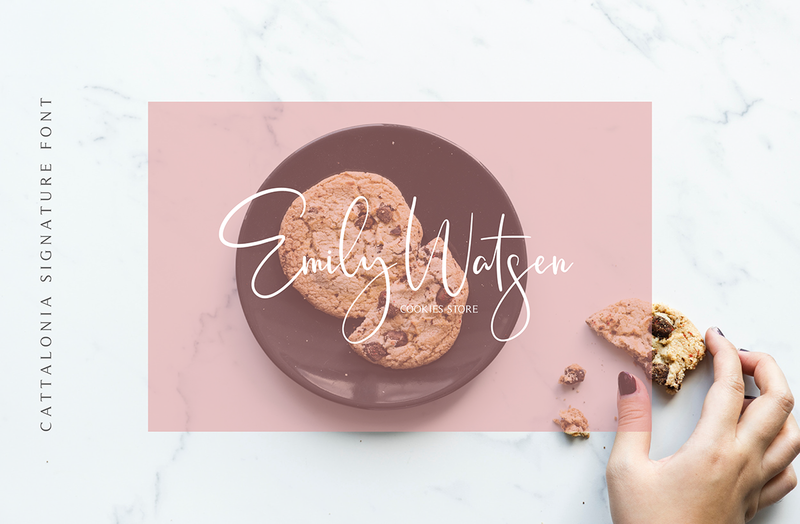 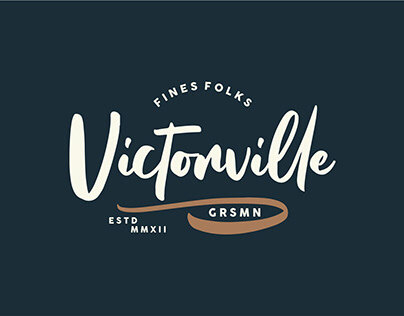 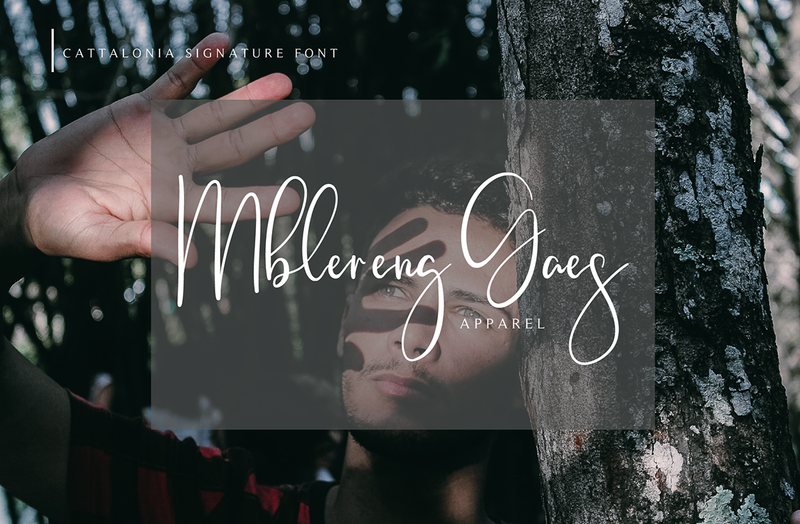 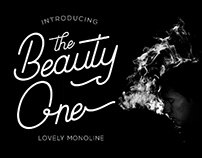 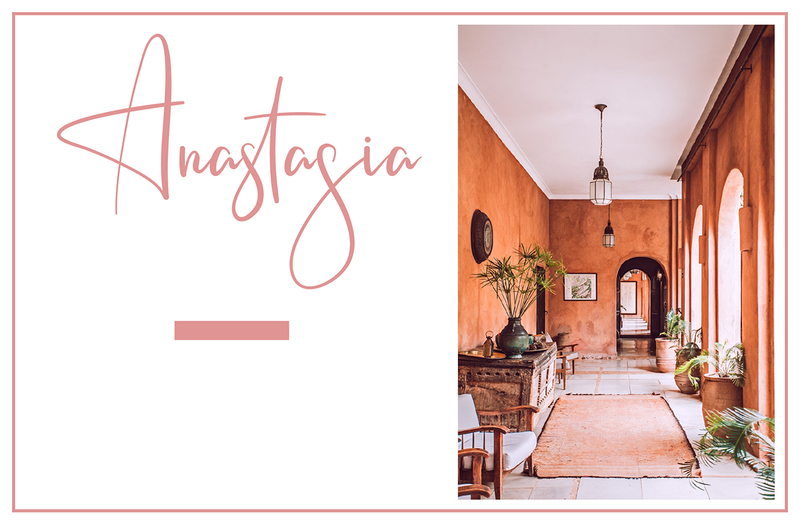 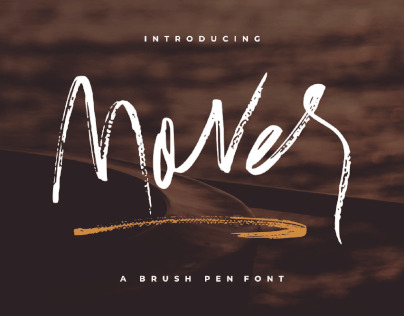 This font has a style signature with natural curves and shapes that can be used for various uses, such as watermarks, branding, logos or logo names, and much more. 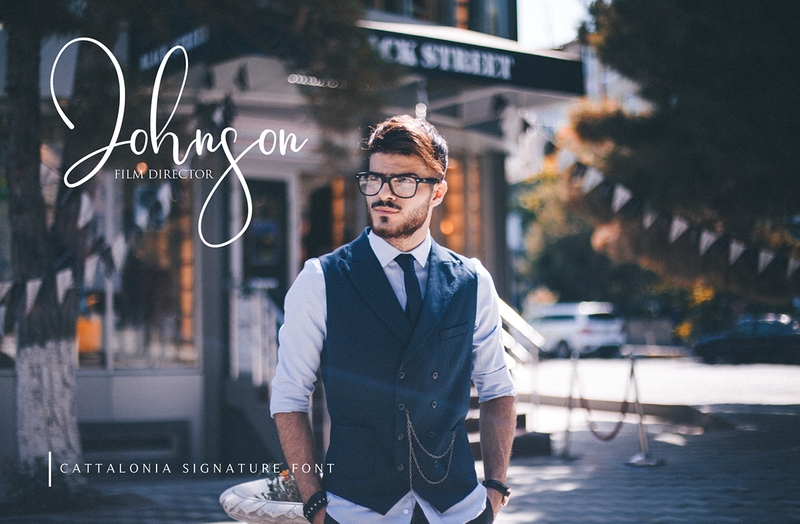 Cattalonia comes with 109 beautiful ligature, so it will be beautiful to use.